Trace Space Back to You! 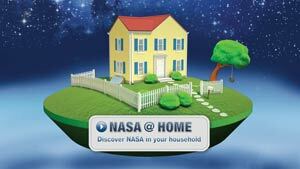 Have you ever wondered how space exploration impacts your daily life? Space exploration has created new markets and new technologies that have spurred our economy and changed our lives in many ways. 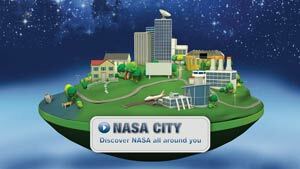 This year, NASA unveiled two new complementary interactive Web features, NASA City and NASA @ Home, available at www.nasa.gov/city. The new features highlight how space pervades our lives, invisible yet critical to so many aspects of our daily activities and well-being.